Jesus taught us that the three most important things in life are hope, faith and love. As proclaimed in Corinthians 13:13, “But now faith, hope, love, abide these three; but the greatest of these is love.” Wear this Christian zipper hoodie and remember what is important. Be the talk of town and look stylish but, always remember what is important. Show others to live a pristine and faithful life and motivate people to express their beliefs without fear. Faith gives us hope, and through hope we have love and with love, we are divine. 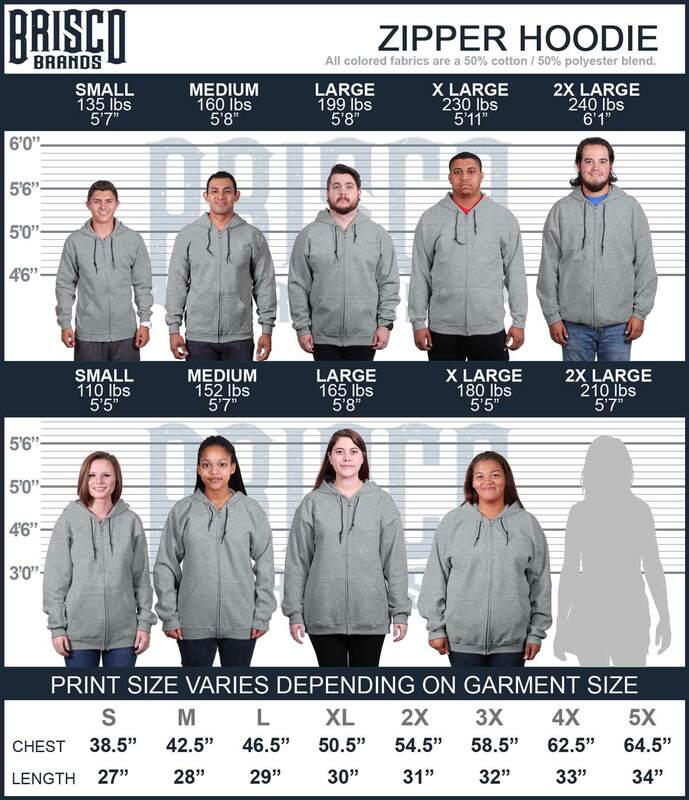 We offer many zipper hoodies to allow anyone to share their faith in stylish and meaningful ways. Our faith is important to live a peaceful and hopeful lifestyle. Our selection of Christian zipper hoodies like this zipper hoodie will give you a chance to live up to a higher standard and give others the encouragement needed to live a faithful lifestyle.